Before we start delving deeper into weighing between intimate wedding or grand wedding, ask yourself these two crucial questions: what is my budget and how many guests do I want to invite? Grand weddings: A wedding that has more than 300 guests and naturally greater expenditures. Once you are clear of what you want, you’ll have an easier time planning for your wedding ceremony and reap greater benefits from this guide! Intimate weddings are naturally more budget-friendly given that there is a smaller group of people who you have to cater food for. Also, you get to save on booking a ballroom venue which is on the rise over the years. On the other hand, grand weddings amount to steep prices, especially when the prices of hotel ballrooms surge during weekends or peak seasons. Linens, chairs, centerpieces, flowers, arc and the list goes on. All of these require close attention and needless to say moolah. Grand weddings, on the flip side, allow you to save extra costs in beautifying the venue since ballrooms are usually well-decorated for the occasion. Intimate weddings, with a smaller guests lists, grant you greater flexibilities when it comes to deciding on a wedding venue. You get to choose from a multitude of venues (there are at least hundreds of cafe in Singapore and there numbers are From renting a small event venue to booking an entire cafe, the decision lies in your hand! In comparison, a grand wedding would require a much bigger area and the ballroom setting will naturally fit the bill. 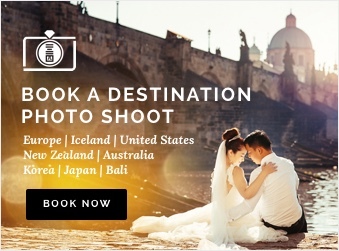 Furthermore, having a destination wedding would be less feasible as it will pose a great financial burden. Unless your budget permits, hotel ballroom is the way to go for a grand wedding. For intimate weddings, you take on a wedding designer’s role and transform the space entirely. Albeit you may be saving on the costs of venue, but decorating a wedding venue from scratch may actually be an (exceptionally) exhausting task unless the villa provides free decorating services. From conceptualising to granting the premise a life, it actually takes more time than you imagine. The nitty-gritty details might actually drive you insane and before you know it, you might end up spending a bomb on these ornaments at the end of your planning. If you are intending to have an afterparty to torn the night with your friends, both would easily and conveniently allow for this! Simply invite a few of your close friends to cap off your wedding night or end the night with a huge after party! Both are equally feasible (unless you are planning on a destination wedding)! What is your personality type? Are you more extroverted or introverted? Intimate weddings are more suitable for individuals who feel more at ease with a small, more intimate circle of friends and family while grand weddings are designed for a people person who enjoys being limelight of a large crowd. Those who love the feeling of being surrounded by many friends and family members and the high level of energy that a large crowd grants then hesitate no more! Guest List: Who to Invite? Yes, this is what it might look like if you opt for an intimate wedding. On the contrary, you need not spend an excessive amount of effort trimming down the guest lists. Just invite anyone that comes to your mind! The more the merrier right? However, if you are someone who does not see any value in inviting distant relatives whom you see probably only once a year and have never spoken more than 10 lines, then an intimate wedding is the way to go. Communicate with your parents about your thoughts and planning to reduce potential friction and I am sure they will understand and respect your decision. I hope you have gained some valuable insights from this guide! The rule of thumb is to know exactly what you want and start planning early! 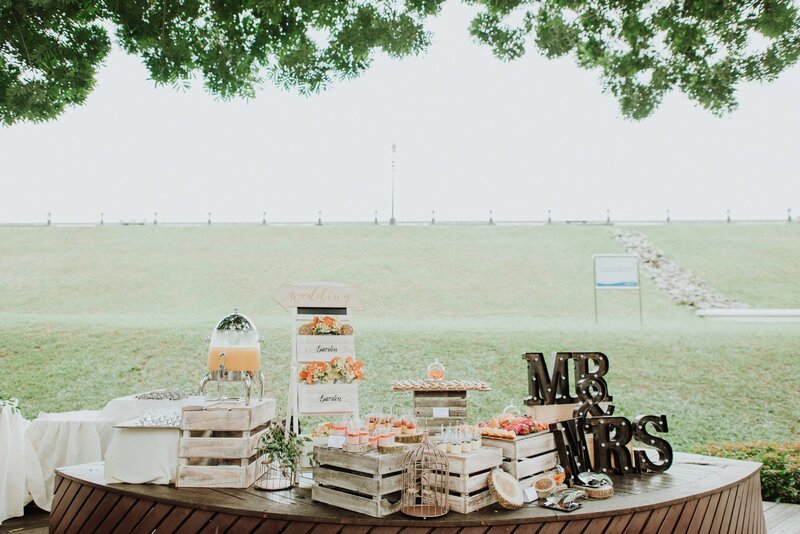 If you are still in the midst of preparing for your wedding, then head over to some of our useful guides such as 16 DIY Taobao Wedding Decorations You Can Get At A Steal and Singapore Wedding Budget Guide: How To Host A Wedding For Under $15,000! If all is ready and all that’s left on your to-do list is a wedding photographer, checking us out may help to address your pressing need!